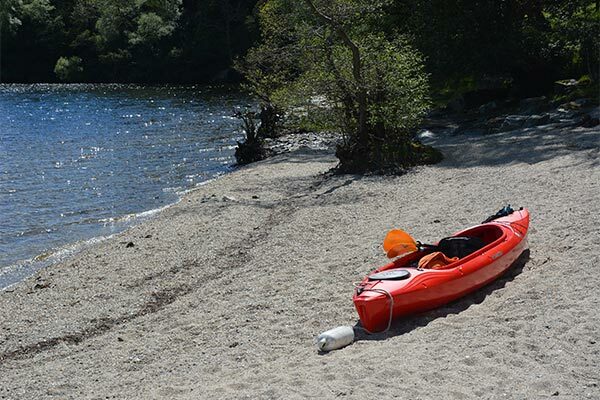 Below are a host of optional extras that we feel can enhance your hire experience from California Scotland. If you wish to hire any of the optional extras please inform us after your booking so that we can ensure they are ready and waiting for your departure. 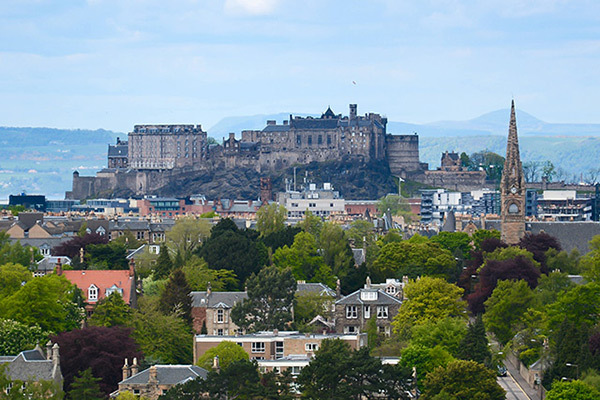 We can collect and drop you off in Edinburgh or its’ airport, train stations and bus station. Single or Double 100% Goose Down Duvet, with Pillow and Linen, Bath and Hand Towels and Scottish Wool Blanket. Turing two person Perception Kayak Prodigy II 14.5 with paddles and buoyancy aids. 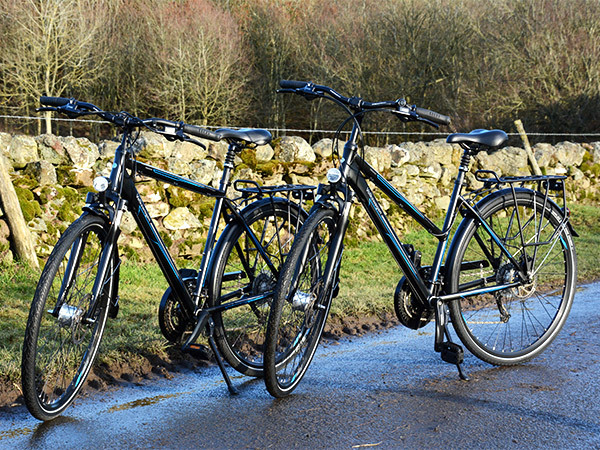 Ladies and Mens Road Touring\Trekking Bikes with a Retro look and feel made by VW. Cool, comfortable, sporty, elegant and modern. Spring mounted saddle, suspension fork, 24 speed Shimano Deore Gears and Hydraulic brakes. A high quality built bike to take asphalt, cobblestones and bumpy cycle paths. Bring your own bikes! 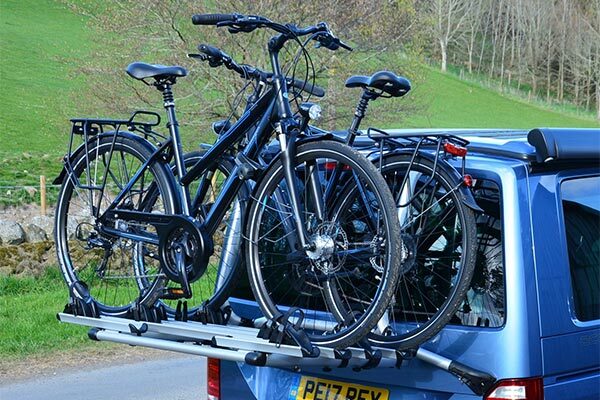 Our VW Bike Rack holds up to Four bikes. Easy to fit and lockable. 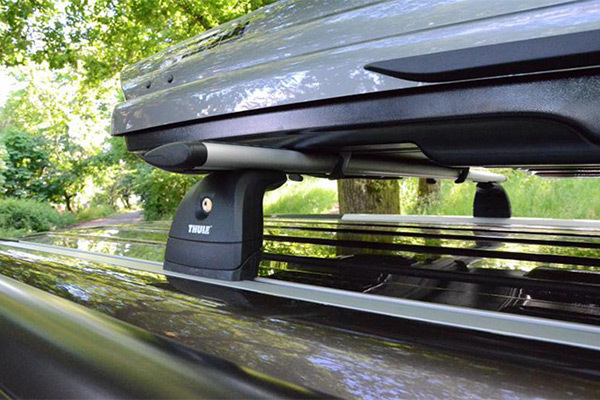 The roof bars can carry a maximum of 50 kg allowing you to carry our roof box for extra storage or our kayaks. Easy to fit Roof Topper for added protection from the elements, plus a Thermal Screen Cover as part of our Winter Pack. 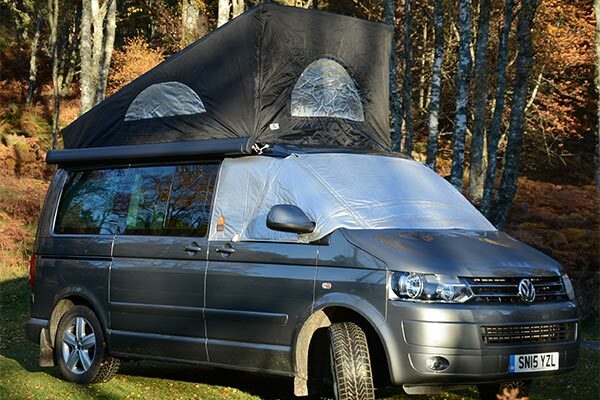 If you are planning to stay longer at one campsite, maybe you would like to use our Drive away Awning tent, which attaches to the side of the California. Multi award winning cooking oven that grills, fries, bakes, boils, and smokes. 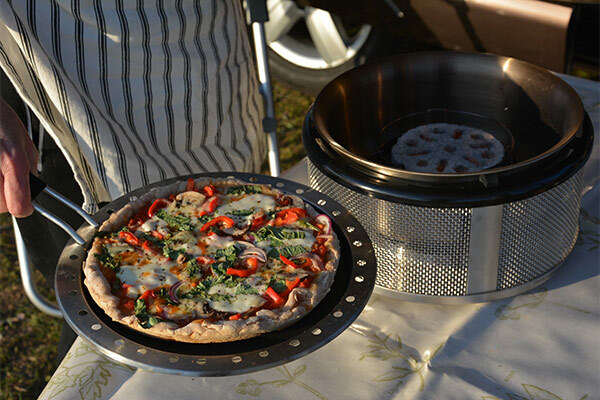 The Cobb is the greenest and smallest carbon foot print oven on earth. Easy to use and light up with a unique cobblestone made from coconut shell that gives 2 hours of heat source and burns hotter than wood charcoal. Cook anything anywhere anytime! 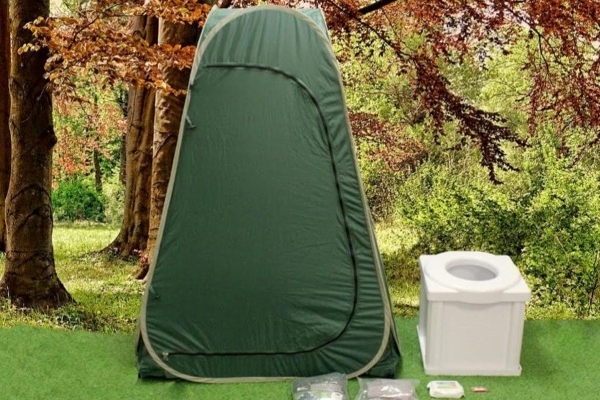 A unique, compact, Eco Friendly and highly portable camping toilet system. The Popaloo uses a Bio Degradable dry powder bag system. 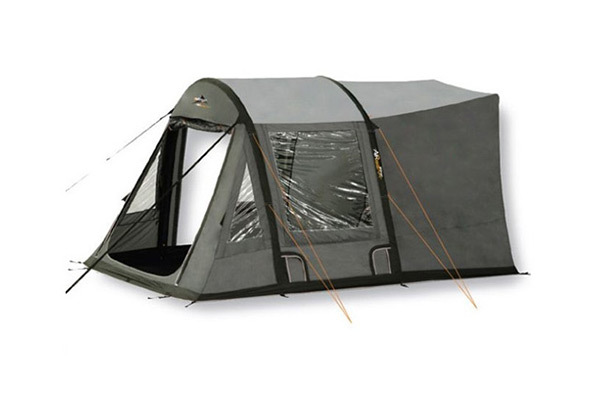 Easy to assemble and comes with a Toilet Tent and 10 Eco friendly powder bags. Instructions included. 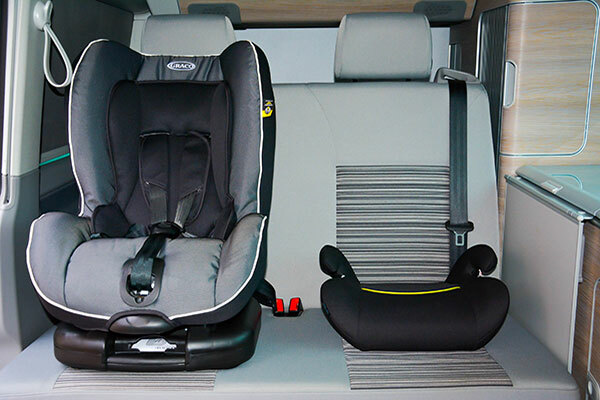 Graco 9-18kg Reclining Child Seat and Group 2/3 Child Booster Seats available for hire. Small Cushion Booster seats are Free. 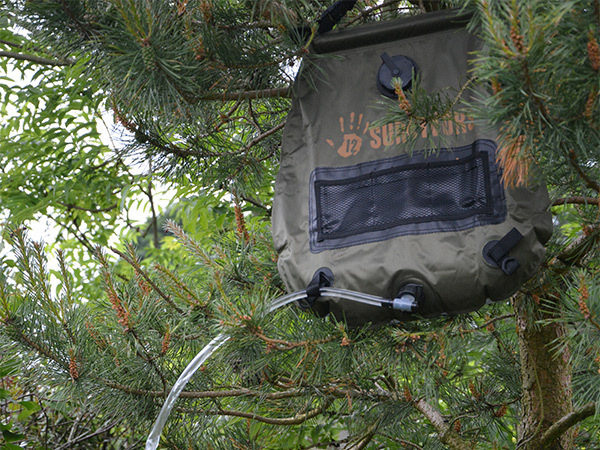 Make outdoor showering a definite maybe with this 20 Litre Solar Shower. Place in a sunlit area and monitor the water temperature for an eight minute continuous shower. Handy if you are wild camping and not on a campsite. Light weight, easy to use and set up.